A diode is a two terminal electrical component used to build various electrical and electronic circuits. The diode consists of two electrodes namely the anode and the cathode. Most of the diodes are made with semiconductor materials like SI, Ge, etc. The main function of the diode is to conduct electrical current in only one direction. 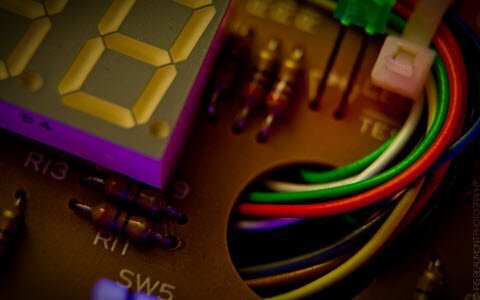 The applications of the diode include switches, voltage regulators, oscillators, rectifiers, signal mixers, etc. 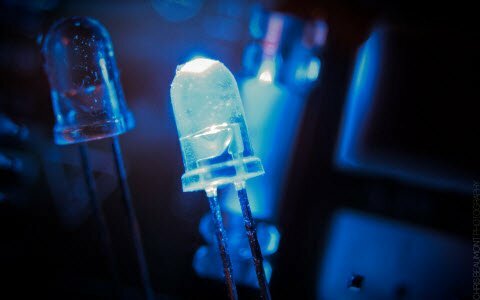 There are different types of diodes are available in the market such as Zener diode, avalanche diode, LED, laser, Schottky, etc. This article discusses about a brief information about the construction and working of an avalanche diode. An avalanche diode is a one kind of diode that is designed to experience an avalanche breakdown at a particular reverse bias voltage. The junction of the diode is mainly designed to stop the concentration of current so that the diode is safe by the breakdown. What is an Avalanche Diode? An avalanche diode is a one kind of semiconductor device specially designed to work in the reverse breakdown region. 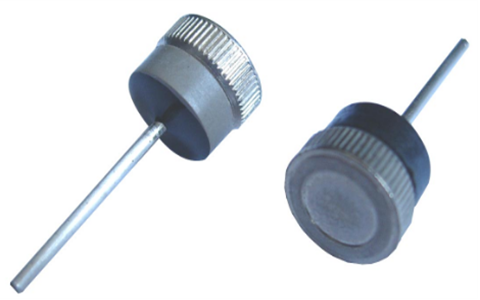 These diodes are used as relief valves which are used for controlling the system’s pressure to guard electrical systems from surplus voltages. 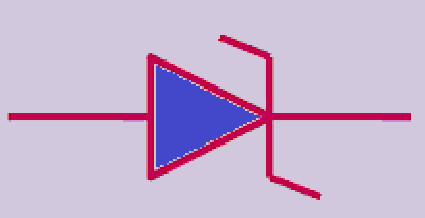 The symbol of this diode is same to as Zener diode. The avalanche diode comprises of two terminals namely anode and cathode. The avalanche diode symbol is alike to the normal diode but with the turn edges of the vertical bar that is shown in the following figure. Generally, avalanche diode is made from silicon or other semiconductor materials. The construction of this diode is similar to the Zener diode, except doping level in this diode changes from Zener diode. These diodes are doped heavily. Thus, the depletion region width in this diode is very slight. Because of this region, reverse breakdown happens at lower voltages in this diode. On the other hand, avalanche diodes are doped lightly. So, the depletion layer width of an avalanche diode is very large evaluated to the Zener diode. Because of this large depletion region, reverse breakdown take place at higher voltages in the diode. The breakdown voltage of this diode is cautiously located by controlling the doping level in the manufacture. The main function of the normal diode is to allow electrical current in only one direction i.e., forward direction. Whereas, avalanche diode allows the current in both the directions. But, this diode is specially designed to work in reverse biased condition when the voltage surpasses the breakdown voltage in the reverse biased condition. 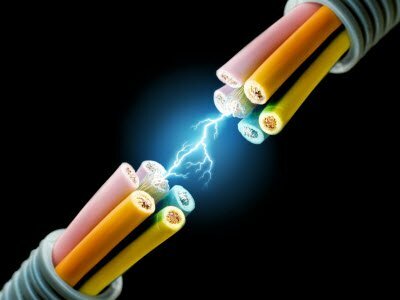 The voltage at which electric current enhances unexpectedly is called breakdown voltage. When the voltage in reverse bias condition applied to this diode then it surpasses the breakdown voltage, a breakdown of the junction will be occurs. This junction breakdown is named as an avalanche breakdown. Whenever the forward bias voltage is applied to this diode, then it starts working like a regular p-n junction diode by permitting an electric current through it. When the reverse biased voltage is applied to the avalanche diode, then the majority charge carriers in the P-type and N-type semiconductors are moved away from the PN- junction. As a result, the depletion region’s width increases. So, the majority carriers will not allow electric current. Though, the minority charge carriers knowledge a repulsive force from exterior voltage. As a result, the flow of minority charge carriers from p-type to n-type & n-type to p-type by moving the electric current. Though, the current moved by minority charge carriers is very little. The small current passed by minority charge carriers is termed as reverse leakage current. If the reverse bias voltage is applied to this, further the diode is increased, the minority charge carriers will get a large amount of energy and go faster to better velocities. 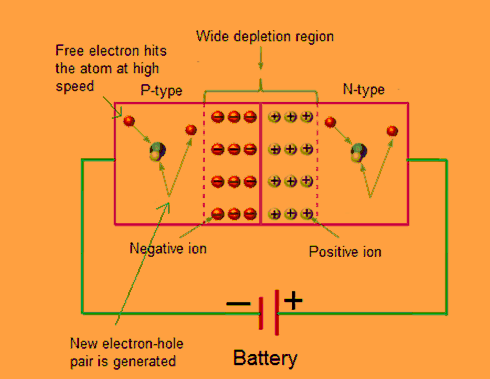 The free moving electrons at high speed will crash with the atoms then transfers the energy to the valence electrons. The valence electrons which gets sufficient energy from the rapid electrons will be separated from the parent atom & turn into free electrons. Again, these electrons are accelerated. When these free electrons collide with other atoms, they knock off more electrons. Because of this constant collision with the molecules, a huge number of free electrons or holes are produced. These huge number of free electrons hold overload current in the diode. Whenever the reverse voltage applied to the diode, then it continuously increases. At some end, the avalanche breakdown and junction breakdown occur. At this point, a tiny increase in voltage will rapidly increase the electric current. This unexpected increase of current may lastingly destroy the regular junction diode. Though, avalanche diodes may not be damaged because they are cautiously designed to function in avalanche breakdown region. The avalanche diode breakdown voltage depends on the density of doping. Rising the density of doping will reduces the breakdown voltage of the diode. The applications of an avalanche diode include the following. The Avalanche diode is used to protect the circuit. When the reverse bias voltage begins to enhance, the diode purposely starts an avalanche effect at a fixed voltage. This makes the diode to start performing current without injuring itself, and switches the extreme power away from the electrical circuits to its ground terminal. 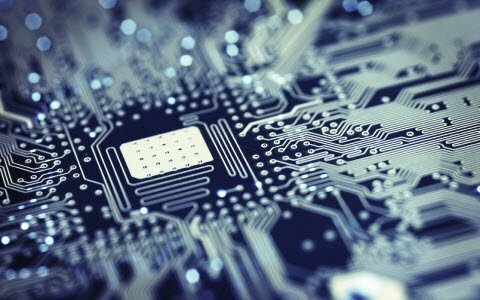 Designers employ the diode more for protecting the circuit against unwanted voltages. These diodes are used as white noise generators. Avalanche diodes produce RF noise, they are generally used as noise sources in radio gears. For example, they are frequently used as a source of radio frequency for antenna analyzer bridges. Avalanche diodes are used to generate microwave frequency. 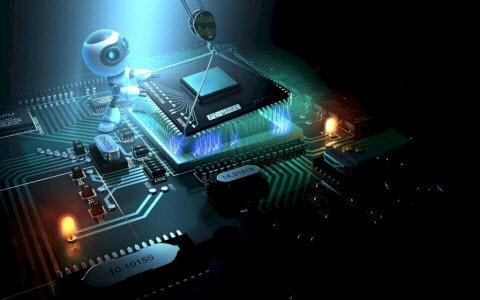 Thus, this is all about avalanche diodes, construction, working and applications. 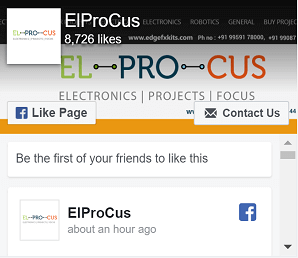 Furthermore, any doubts regarding this concept or to know about different types of diodes, please give your feedback by commenting in the comment section below. 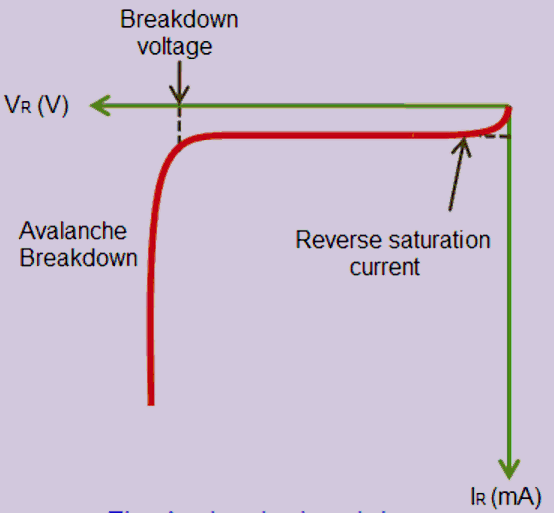 Here is a question for you, what is the function of avalanche diode?